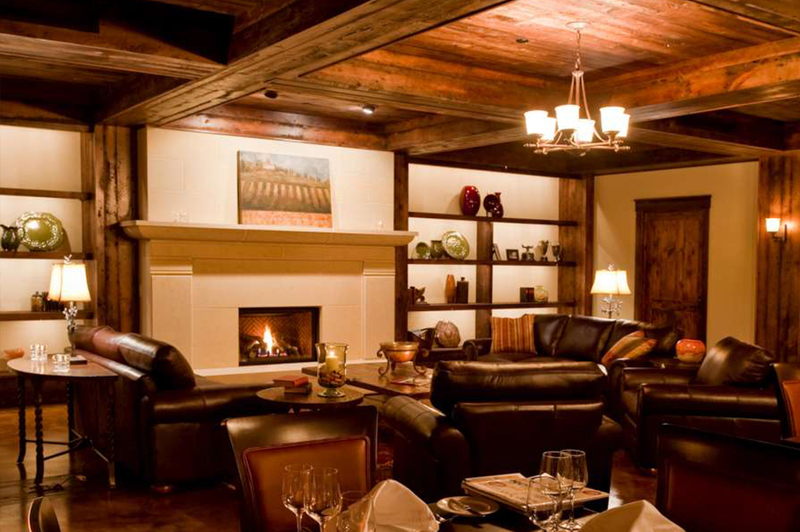 First-class design matches first-class cuisine. 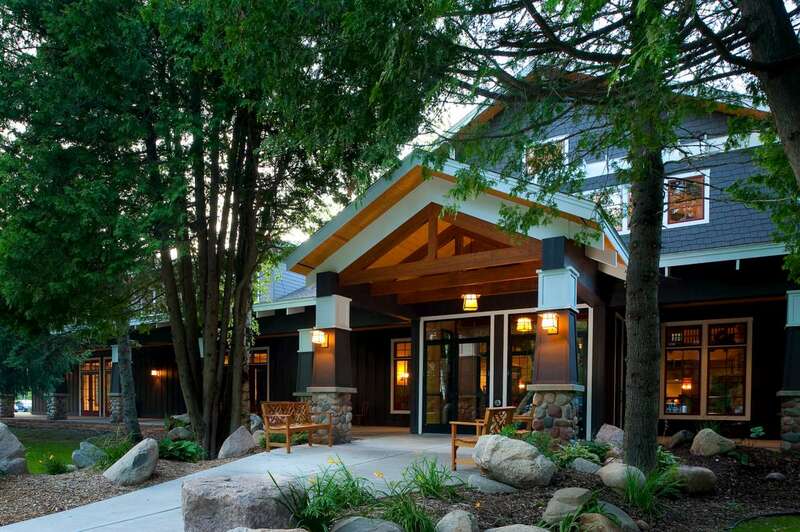 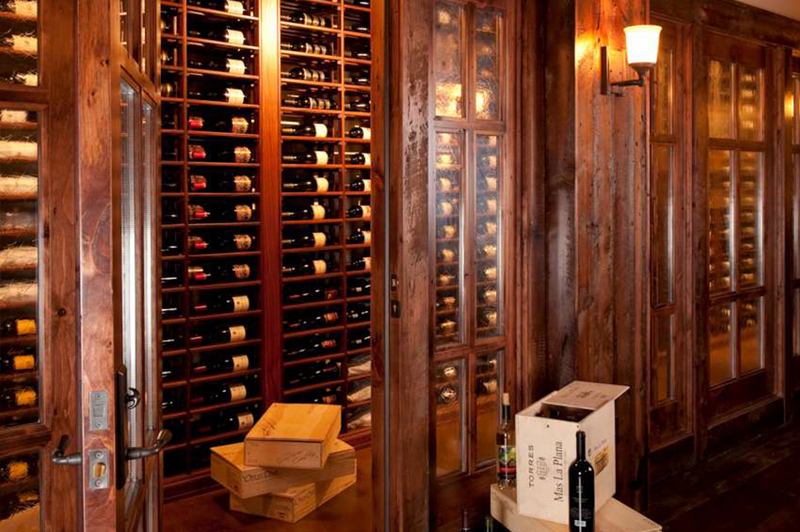 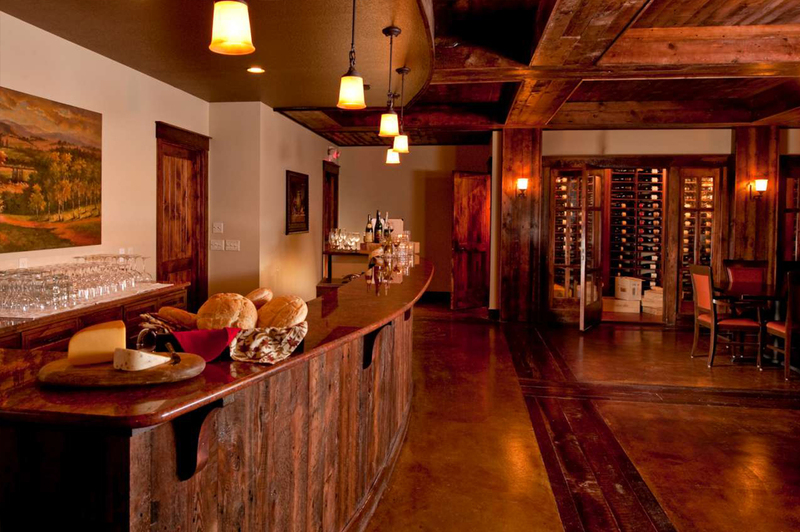 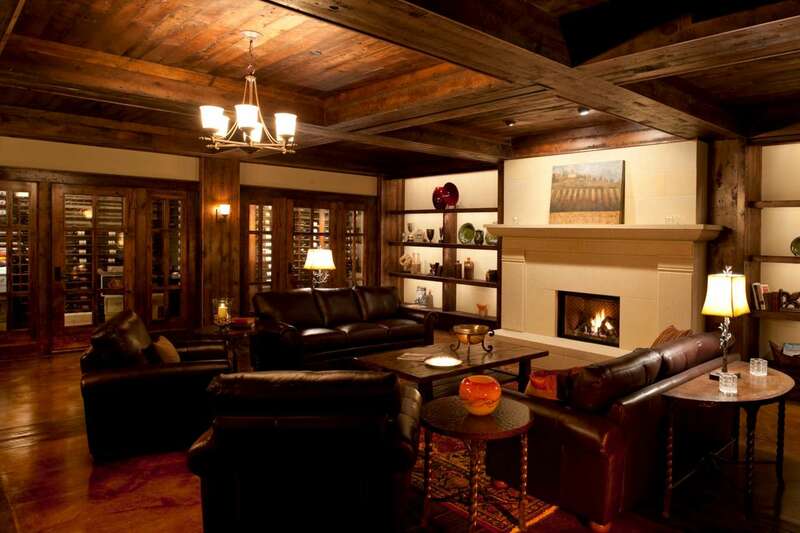 Cru Restaurant and Wine Bar is located in the lower level of the beautiful Gull Lake Center at Grand View Lodge. 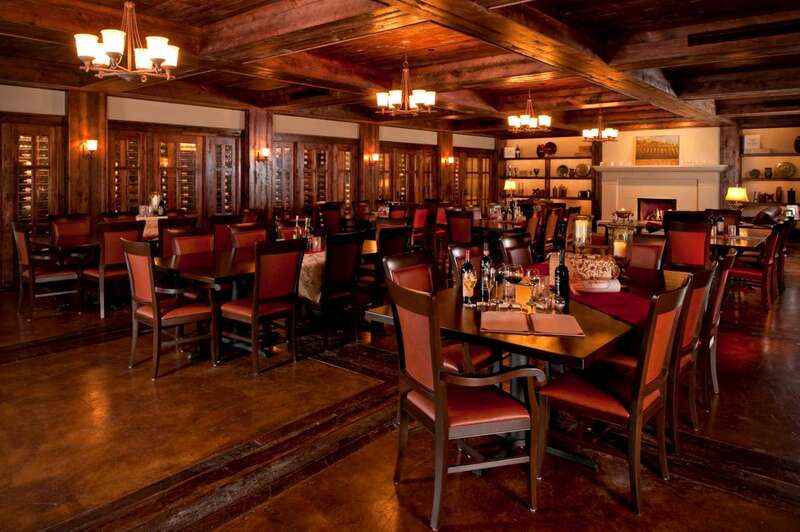 Complete with a tasting bar, a dining area to seat over 90 people, and an enclosed, temperature-controlled 60-foot wine cellar, the restaurant features over 2,000 bottles of worldly wines.